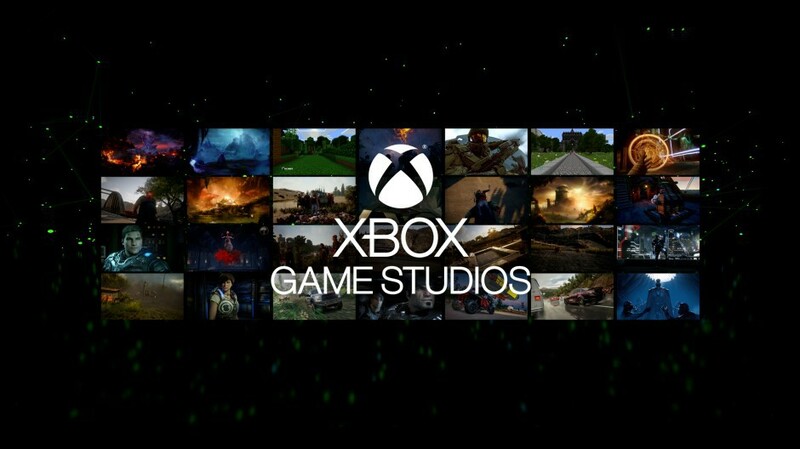 Microsoft Game Studios, the organization that has historically handled all of Microsoft’s first-party game developers, has been rebranded as Xbox Game Studios. Corporate VP Matt Booty announced that during yesterday’s Inside Xbox episode. At Xbox, we believe when everyone plays, we all win. It’s why we’re passionate about building a portfolio of games for players across console, PC and mobile. As we’ve expanded our focus beyond the console, the Xbox brand has also evolved from its original roots. Today, Xbox is our gaming brand across all devices, no matter how or where you want to play, or who you want to play with. In that spirit, I’m pleased to share that we are changing the name of our game development organization from Microsoft Studios to Xbox Game Studios. Xbox Game Studios is made up of 13 distinct game development teams responsible for beloved franchises like Age of Empires, Forza, Gears of War, Halo and Minecraft. The teams at 343 Industries, The Coalition, Compulsion Games, The Initiative, inXile Entertainment, Minecraft, Ninja Theory, Obsidian Entertainment, Playground Games, Rare, Turn 10 Studios, Undead Labs and our Global Publishing group are working hard to deliver incredible exclusives, original IP and all-new chapters from your favorite franchises. 2019 is going to be a great year for Xbox gamers everywhere. Exclusive games including Crackdown 3, Gears 5 and Ori and the Will of the Wisps will be available to Xbox Game Pass members on the same day they launch worldwide. We’re also working to deliver big content updates for games like Sea of Thieves, Forza Horizon 4 and Minecraft that players are going to love. We’re also excited to see how the seven new game development studios we added to our team last year maximize their creative potential as part of Xbox Game Studios. As a gaming organization, we have never been in a better position to deliver a diverse line-up of exclusive games for Xbox fans now, and in the future. After Microsoft’s acquisition of six established developers (Ninja Theory, Playground Games, Undead Labs, Compulsion Games, inXile Entertainment, Obsidian Entertainment) and the foundation of a brand new one (The Initiative) over the course of last year, fans are expecting great things to come out of Xbox Game Studios, though it may take some time. Nonetheless, we could be getting some previews of the ongoing projects at E3 2019 in June.